Mississippi’s first legal wine and spirits shop. The original location was on Capitol Street next to the famous Mayflower Cafe in Jackson. In the early 1970’s, Kats moved a short distance to Fortification Street, across from the historic Jitney 14 (now McDade’s) in the Greater Belhaven neighborhood, where it remains today. 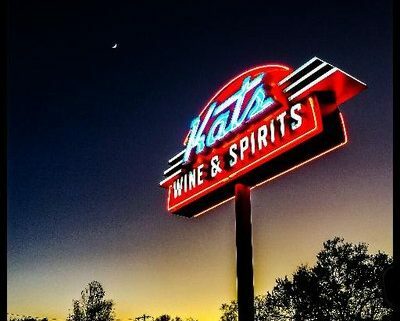 Kats Wine & Spirits offers hundreds of high-scoring, low-priced wines under $20.